We currently have one space for livery. We offer a 7 day livery without exercise or grooming and a 7 day livery with exercise and grooming. Please contact us for more information or prices. 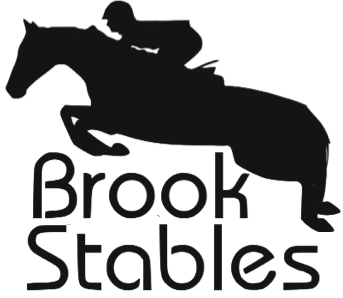 We are currently looking for horses to live at Brook Stables on working livery; they would be used in our riding school and in return the cost of livery would be reduced. We are able to offer short term holiday livery so if you are going to be staying in the local area why not bring your horse along with you. Perfect for those visiting Woburn Forest Centre Parcs as we are situated just next door! Contact Brookstables1@gmail.com for more information. Please note we do not offer DIY livery.